location. I am talking about online retail therapy ,we know ourselves (shopaholics....lol). I'm guilty and i'm sure some of you are too. Situations where we've wanted to buy something so badly from a store in the US but can't get our hands on it because we do not have a physical address to ship the items to or rather you live outside the US and the store doesn't offer international shipping options either, for me that's just a buzz kill because i do not live in the states.In some cases i have had to use similar services such as the one offered by the company i'm about to introduce to you. 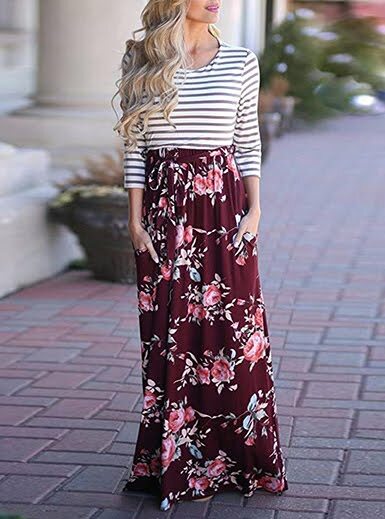 USGOBUY is a parcel forwarding service that offers personal shopping and delivery services to people living outside the US but are interested in shopping from US stores and having their items delivered to them. 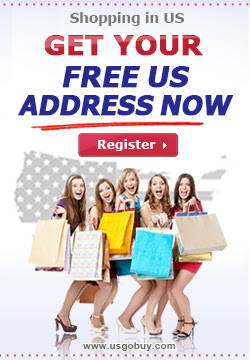 Customers who register on the website get a free US address where they can have their items sent to for onward delivery to their final destination.I'm sure some of you have come across companies offering similar services,but what makes USgobuy different is that apart from being able to shop on US sites and deliver to a US address they also offer shipping services and personal shopping service ,the latter is appropriate for those who have foreign credit/debit cards that are not accepted on certain US web store/sites , this is where USgobuy service can help by taking your orders and having them delivered directly to you. You can find a detailed graphic description of how this works Here. The website also has a section where you can Calculate the cost of shipping your package ,which includes the height and weight of the parcel ,here you can determine roughly what it would cost you to have a package delivered to you before you even start shopping. Right now the site is offering a whooping 85% discount on shipping rates with an extra 5 to 20% off on standard delivery. The website is very easy to navigate and in addition to the free 90 day storage they also offer free consolidating service with no sales tax and no hidden fees. You guys might want to get your Christmas shopping list out early and take advantage of these freebies. To get more information about the services offered there is a customer care personnel available on the Live chat section of the website. 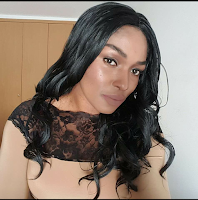 Hope you all can check out and let me what you think, in the mean time ,have a great week and a happy new month to you all !